Are you looking for an easy to use shutter for your indoor and outdoor interface? Then search no further than Just Blinds 4 u. We are the ultimate spot where you can end your search for your desired product. We are the go-to-guys to meet your window concerns. Our experienced manufacturers strive for making robust and multi-functional shutters for outdoor and indoor purposes. We offer an array of shutters you can choose from roller shutter, plantation shutter to café style shutter. The roller shutter is the traditional one that fits best with any kind of interface. 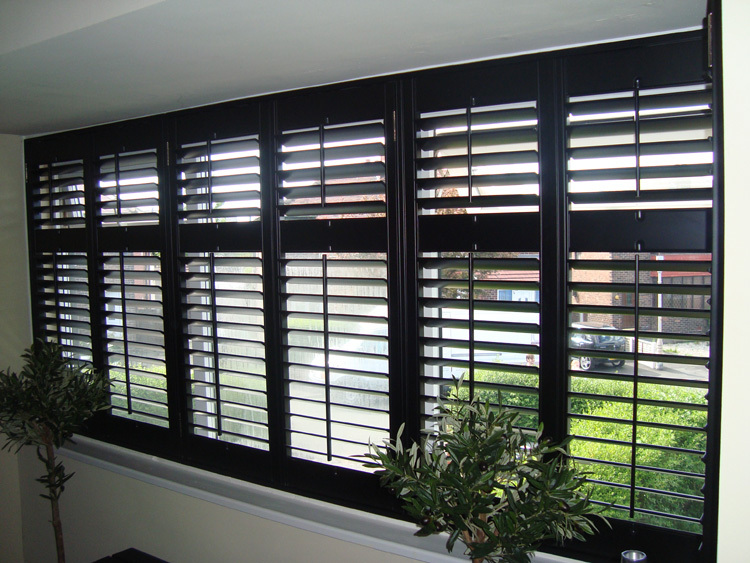 The plantation shutter is ideal to operate to any side and gives maximum control to filter the light. And the as the name suggests, the café style shutter are apt to give protection to restaurants and stores. We have more than 10 years of experience, and the reason that we have been in this same line since such long time is our dedication towards providing the quality service at best fitted rate. Hence, in terms to keep the quality and versatility we use varied kind of materials to manufacture shutters such as- timber, aluminium and steel. Using the latest technology and expertise we make the shutter for meticulous results. So, if you are looking to enhance your security by installing durable shutters without breaking the bank then please contact us meet your needs.